Wright of Passage Youth Program opening doors for the future. Through 'Winds of Joy' we start to create change. It's the first step for many on the journey towards accepting their circumstances and believing they can achieve more. 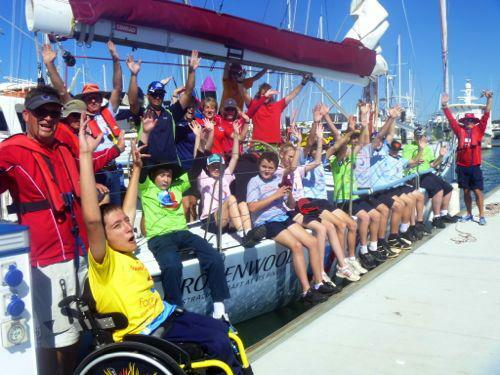 We give disabled and disadvantaged kids and adults the chance to 'try sailing'. 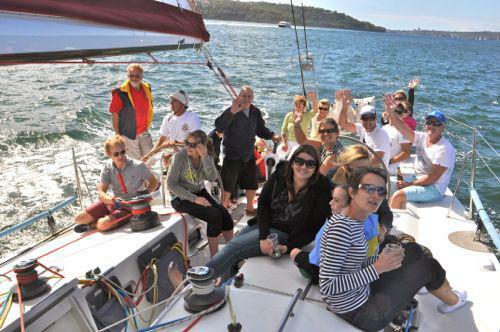 Our Winds of Care, Carers' Days are days out on the water for the fabulous people who commit their lives to caring for others who are disabled or disavantaged. They might be mums, dads, grandparents, guardians, brothers, sisters or friends. 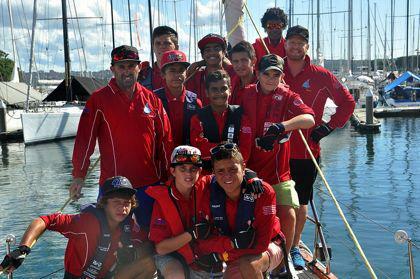 SWD's Winds of Change Program opens a whole new world of challenge, skill development and discovery for young people who have disengaged from learning. 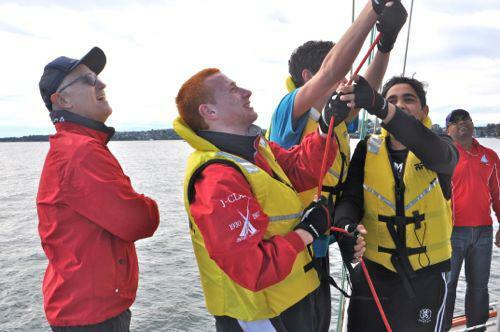 We go beyond the traditional classroom and didactic teaching, instead, offering interactive and engaged learning through the medium of sailing. 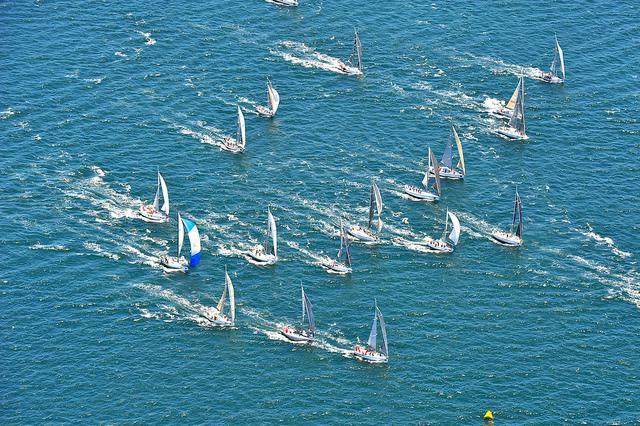 During July and August each year we head north, offering harbour sailing, ocean racing, coastal training programs, and youth and school programs to Northern NSW. Is out of school, and disconnected from traditional learning or perhaps has faced life challenges that have for some reason left them with less opportunity. Enjoys hands on work? 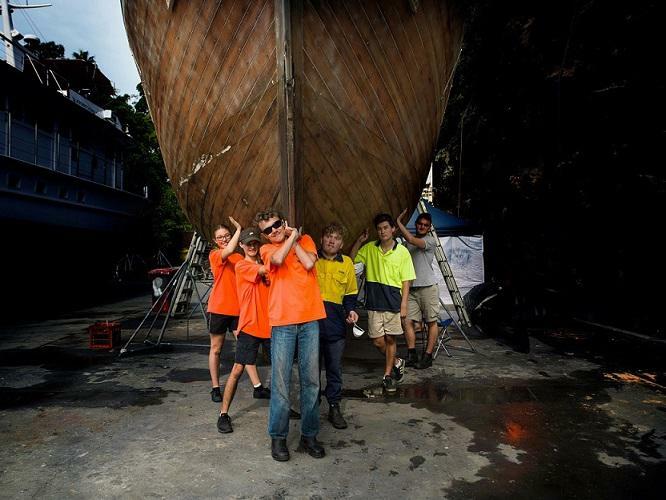 Wants the opportunity to start a TRADE, open doors to employment and at the same time experience a trip of a life time. SWD competes in many races. 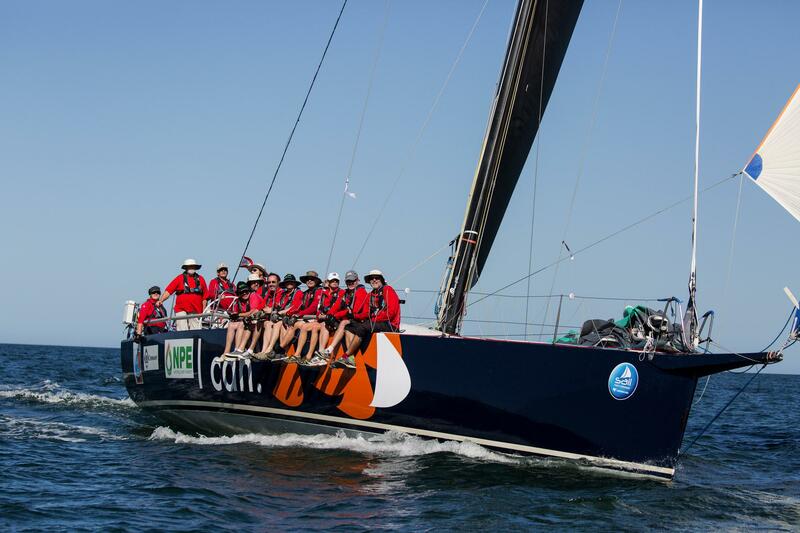 If your aspiration is elite sailing, Wot Eva is SWD’s high performance racing boat. Should you want a more relaxed, informal sailing experience, Kayle is the yacht. Kayle has also been specially adapted to take up to four wheelchairs.